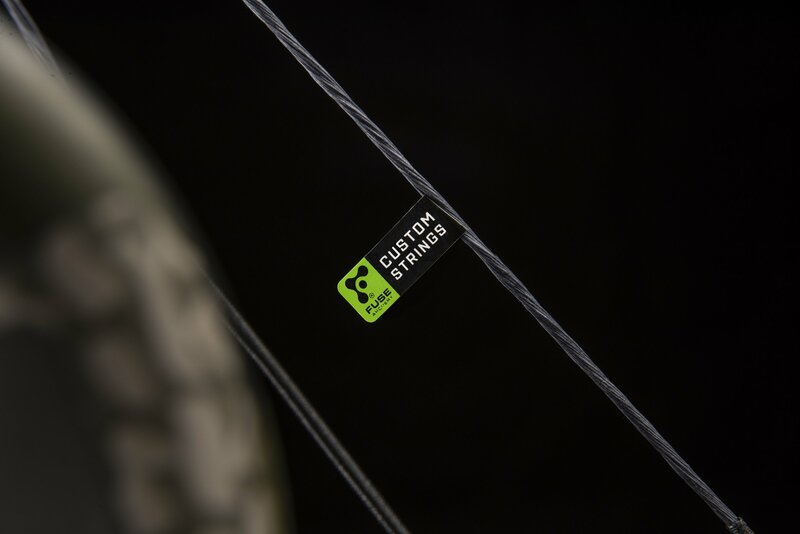 Proven with podium finishes around the world, FUSE Custom Strings are built rock-solid on hi-tech computerized tension machines resulting in strings that won’t stretch and peep sights that won’t twist. Our Parallel Split-Limb designs eliminate the vulnerable v-groove and limb bolt groove where failure most often occurs on traditional solid limbs. 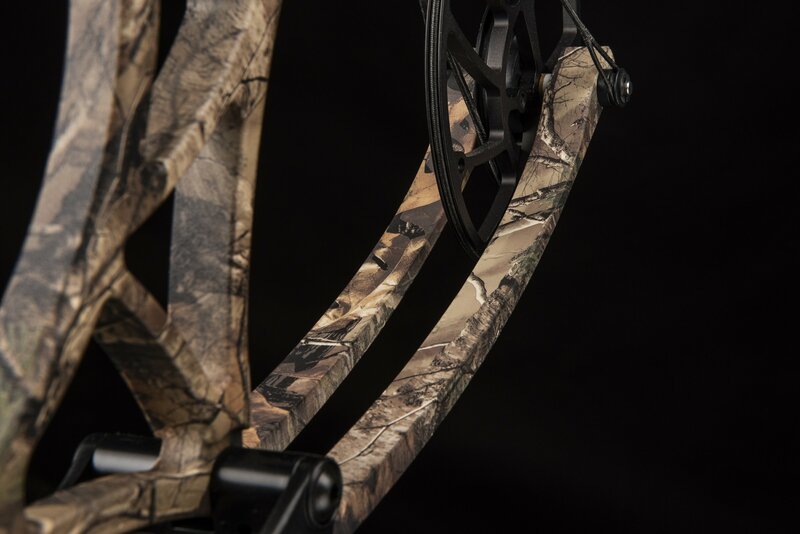 Parallel Split-Limbs are also lighter, more efficient and provide increased arrow speeds, durability and accuracy, and they’re engineered to survive an amazing 1,000 dry-fires at 80 lbs. draw weight and 30” draw length. At Hoyt, we are known around the world for our ultra-tough risers. Our Tec-Lite risers are required to survive 1,500 dry fires without failure before ever being considered for the Hoyt product line. This is NOT an industry standard. 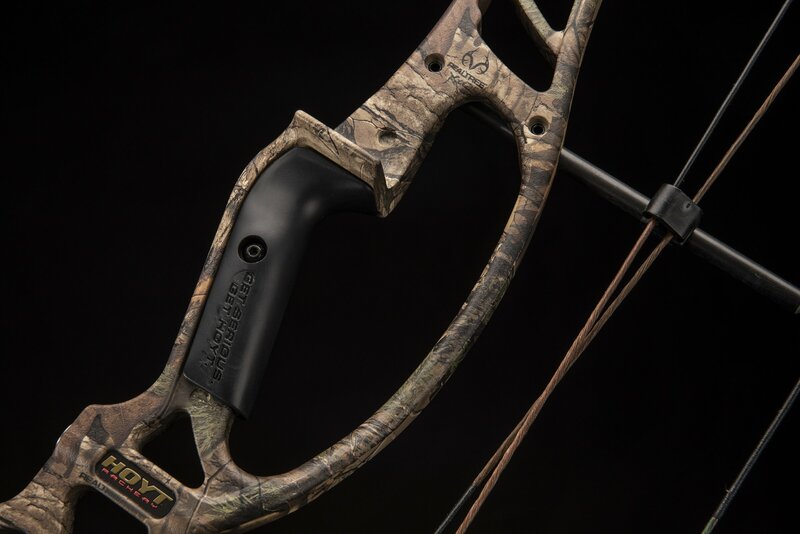 This is the Hoyt standard.